Traders all around the world are benefiting from their successes in the Forex market. 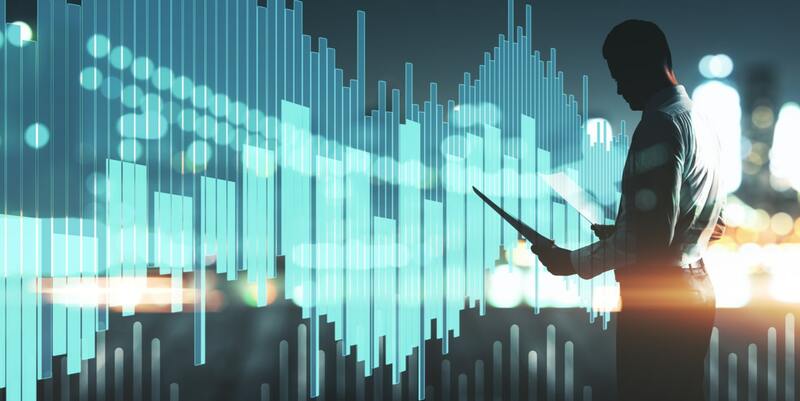 However, with so many crucial elements to consider, it's not an easy market to conquer - traders have to keep up with the latest developments, news and events in the financial world. Over recent years it has become easier with the increased use of mobile devices, and the development of mobile trading platforms. Professional traders no longer have to stay chained to a desk. The importance of Forex (FX) mobile trading has risen significantly, especially as it enables traders to adapt to 24/7 trading. This article will assist you with choosing the best Forex mobile trading platform, so that you can trade FX with your smartphone or tablet PC anywhere, and anytime you wish. When you begin your search you will come across various Forex trading platforms, but you have to ask yourself, which one will be most suitable for you? The answer isn't as straightforward as you might think, because it depends on several factors. First, we're going to explore one FX platform that is deservedly the most appropriate for different types of traders, as it is able to meet different requirements and individual preferences. 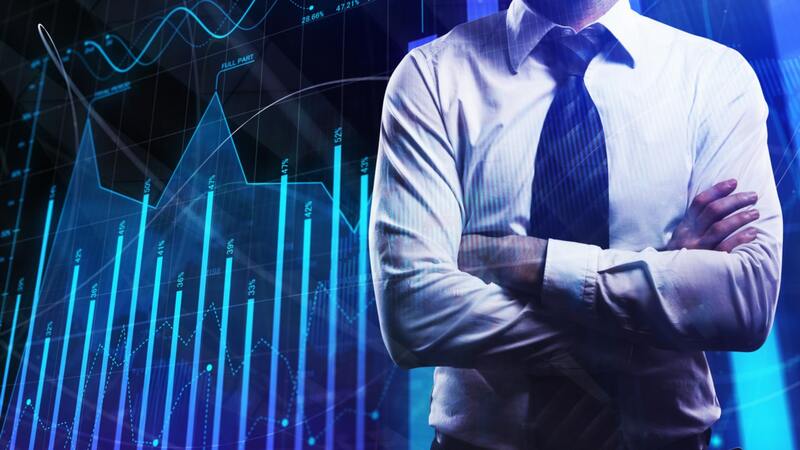 If you have started to look into Forex trading, then it is highly likely that you will have come across or at least heard of MetaTrader 4 (MT4). This platform is undoubtedly the most popular and well known Forex trading platform for mobile devices, and it would be wise to make yourself familiar with it, so that you can understand why it is so popular amongst Forex traders. This platform provides all the necessary resources and tools required for analysing dynamics in prices, and it offers a number of various financial instruments, as well as enabling traders to perform their transactions. MetaTrader 4 has a extensive range of stunning analytical tools to offer. For each financial instrument there are nine available timeframes that have the ability to provide dynamic quotes with an itemised analysis. There are more than 50 inbuilt indicators and diverse tools to analyse the market's activity, making it easier to define trends, and to determine different shapes and entry-exit points. MT4 includes all the essential functions needed for trading. This mobile Forex platform is able to carry out three types of operation execution, including 'Instant Execution'. Orders are accessible at all times, which guarantees flexibility and allows traders to carry out their activities unhindered by time restraints. Traders can exploit orders on the market and stop and start pending orders. This mobile Forex trading platform offers a range of impressive features. However, possibly one of the strongest elements of MT4 is its security. MT4 ensures the safety of all trade transactions through an encoded and encrypted system which can protect traders against even the most advanced hackers. The MT4 terminal is a really simple and handy tool to work with, and it is arguably the best mobile Forex trading platform because of the support and wide popularity among users. In order to assist you in the practical application of the terminal and its functions, MT4 offers full support and answers to any questions you may have. 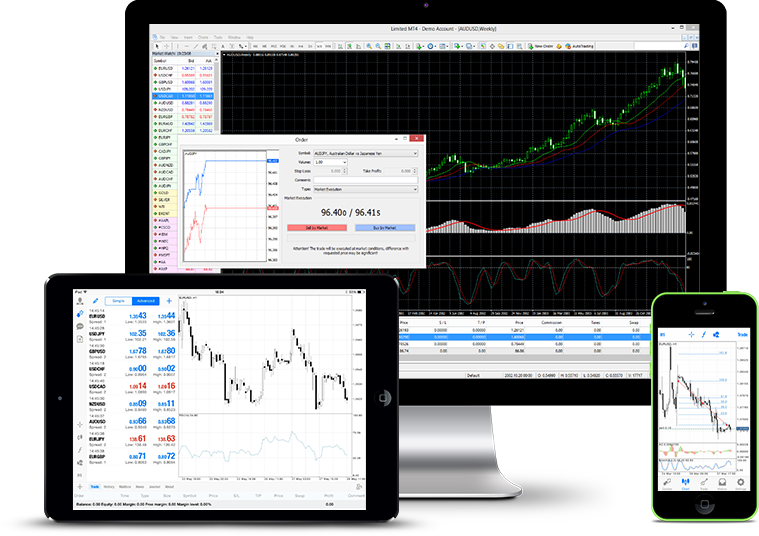 MT5 for Android - traders can gain access to the latest market data, news developments, charts, and all the essential trading functions they expect from the MetaTrader platform. MT5 for iOS - this app is accessible on all iOS devices, enabling traders to trade wherever, whenever. The Forex market is accessible for Forex trading on mobile phones 24/5, although this doesn't necessarily mean that it is consistently active throughout the day. Experienced traders understand this, so they will manage their time and trade only when market activity is at its peak, and avoid hours when it is low. In this case, Forex Hours by CodingTrader, has been developed to provide an immediate overview of the local time and status of large FX markets around the globe. By using this Forex mobile app, you will succeed in finding the highest volume of trades without hindrance, and can potentially increase your chances of success in the FX currency market. All the data is updated in real-time, and you can also receive alerts or notifications when your favourite market opens and closes. Forex Hours is a useful tool to help you make the most of the market, and to ensure that you aren't wasting time. 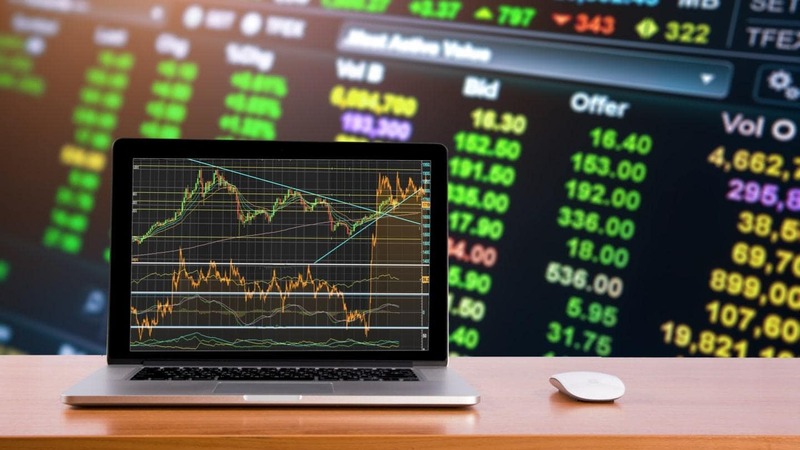 Alternatively, traders can also opt to download a free Forex demo trading account, which enables them to trade with virtual currency in a risk-free trading environment, with access to real market data and live prices. It's the best way to prepare trading strategies, to test them out, and to get a feel for trading before putting your capital at risk in the live markets. Portfolio: this section will show you your portfolio in MyFXBook, containing a growth chart, the current status of your account and, of course, quick stats. Economic calendar: be in synchronisation with the markets up to even a minute by using this live economic calendar, covering more than 30 various currencies with easily readable data. Every event is subjected to further explanation as well as historic levels. Markets: users have the ability to view over 60 diverse currency pairs in real time, including changes in nine various time frames. 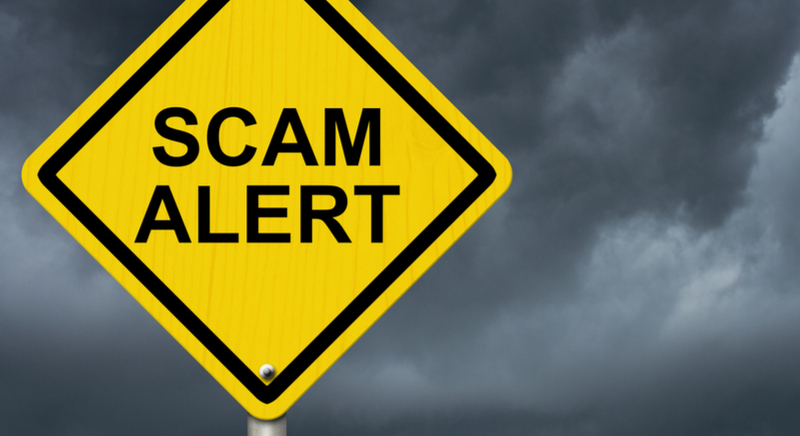 If you want to be warned about a specific price, then you can set up an alert and get notified in real-time. This can be a good supplement to your core Forex trading mobile platform. 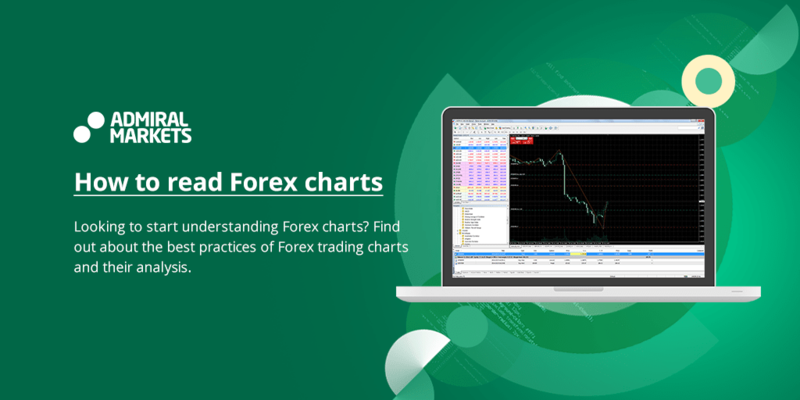 Forex charts: enables the user to utilise technical analysis with high performance charts. Additionally bundled with five drawing types such as line, speed line, Fibonacci Retracement, fan and arc. It also contains the following nine indicators; SMA, RSI, ADI, EMA, Bollinger Bands, MACD, Stochastic, ATR and Envelopes. Forex news: this section's task is to show users a streamed news feed of relevant items from the major news providers. Community outlook: the outlook for different currency pairs can be observed in the MyFXBook website. You can set up notifications for diverse levels and won't be restrained by any limits. 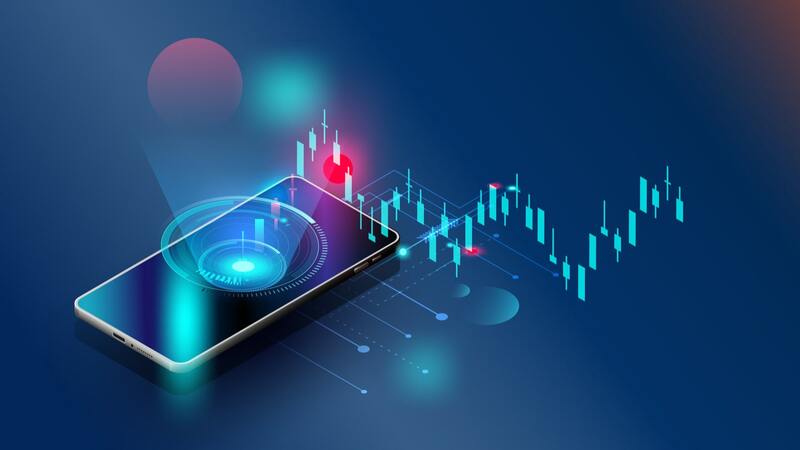 The Forex market has irreversibly changed with the development of mobile devices, bringing traders the opportunity to trade as and when they choose, using different platforms and apps. Rather than resist these changes, it's more beneficial for traders to be able to adapt and utilise the developments of Forex trading into their existing strategy.